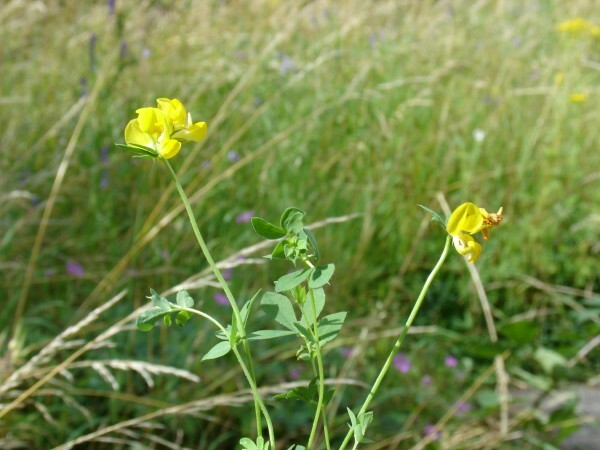 Birds foot trefoil in the Old Healing Garden Newton Farm Ecology Park is a small area of wood and grassland lying between Alexandra Avenue and Rayner’s Lane in the south of the borough. Although the meadow areas are attractive at present they are species-poor. Current management is aimed at reducing the large stands of thistle and horseradish and increasing the species diversity in the grassland areas. In contrast an area originally designed as a Healing Garden contains many attractive native wild flowers and cottage garden plants originally selected because in earlier times they were believed to have healing properties. The area has now run wild and is a riot of flowers in summer. The pond is home to moorhens and dragonflies and has a boardwalk along one side, making it perfect for children to dip for invertebrates. Bring a plastic tray and a guide book and try to identify what you find – please return the animals to the pond when you leave. Here’s a site that describes a few of the animals you might find <http://www.bbc.co.uk/nature/uk/indepth/pond-life.shtml>. In very early spring (February onward) a hedge of blackthorn along the northern edge of the wet meadow bears attractive white blossom on bare branches. Later the small plums called sloes form. These are very bitter but are often steeped in gin to flavour the spirit. For a short period in late May or early June the site is made lovely by the blossoms of dog rose which clambers over many of the fences and hedges. Map above reproduced by permission of Geographers' A-Z Map Co. Ltd. (c)Crown Copyright 2009. All rights reserved. Licence number 100017302. 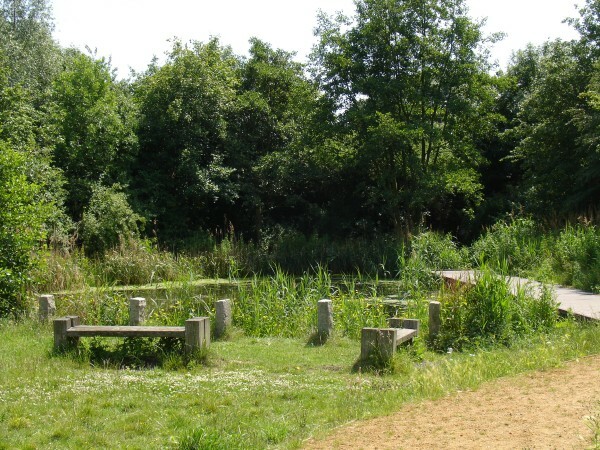 Newton Farm Ecology Park is situated south of Rayner's Lane station between Alexandra Avenue and Rayner's Lane. The post code is HA2 9DA. 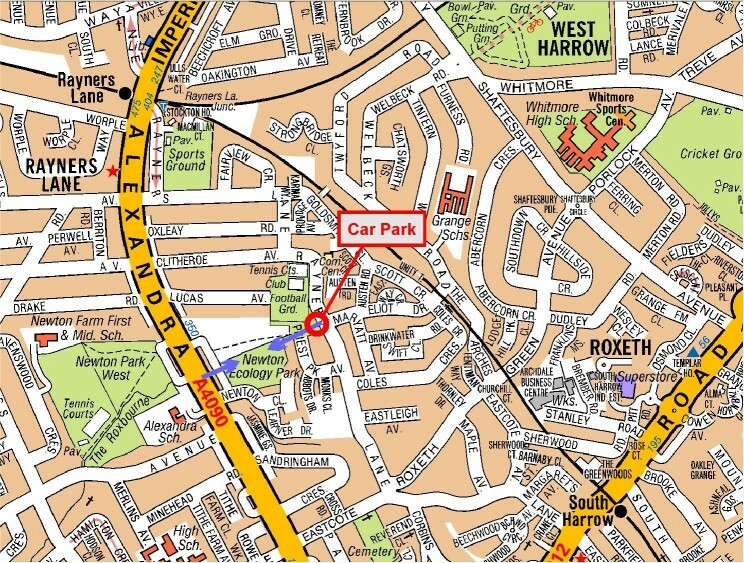 The western entrance is a little difficult to find: it is on a service road running parallel with Alexandra Avenue and separated from the main road by a wall. 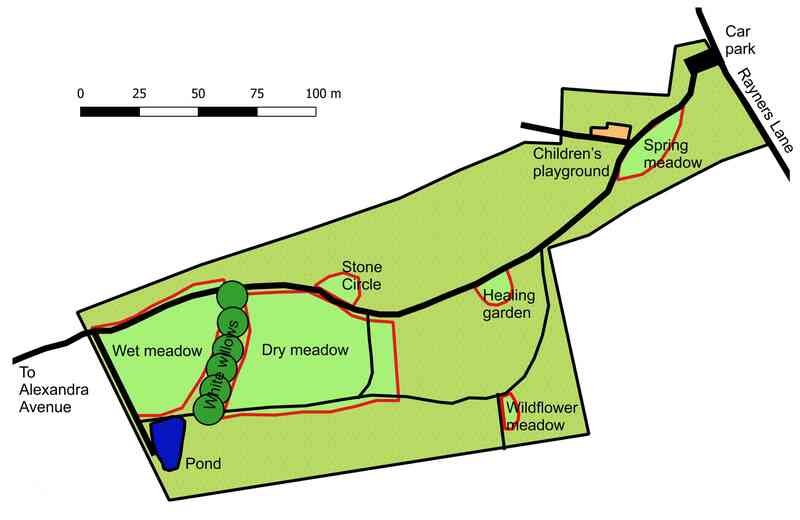 Don't get confused by a sign for the Newton Park Allotments: the entrance to the Ecology Park is 100 yards south of the entrance to the allotments. The eastern entrance, on Rayner's Lane, is more obvious and has a small car park. This is the meeting point for all walks and working parties. Bus H12 runs along Rayner's Lane while bus 398 runs along Alexandra Avenue. 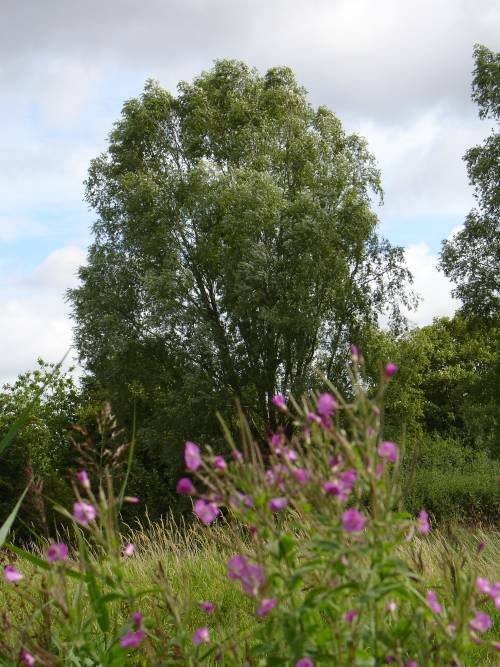 Work to improve Newton Farm Ecology Park has been funded by Harrow Council's Green Grid initiative - click here for more information.